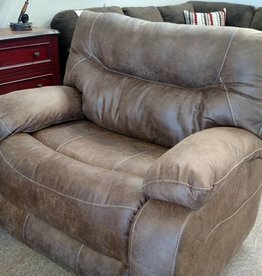 The Top Gun Saddle cuddler-recliner is one of our customer favorites! 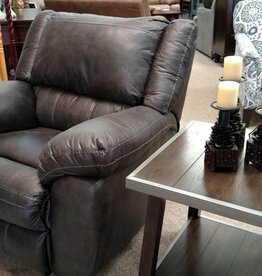 It's a chair 1/2 recliner! Cuddle or keep the big chair to yourself. 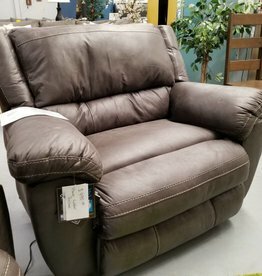 Our most popular recliner with power-recline! 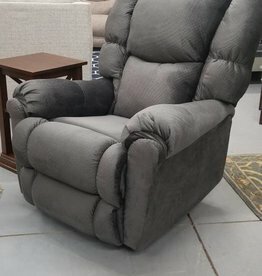 The Shiloh Granite cuddler-recliner is a chair 1/2 recliner. Breathable soft poly material. Modern stitching and overstuffed arms. Power port includes 2 USB charging ports. Color: Shiloh Granite (Dark Gray. 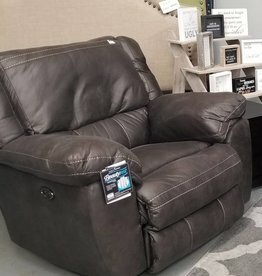 Our most popular recliner! 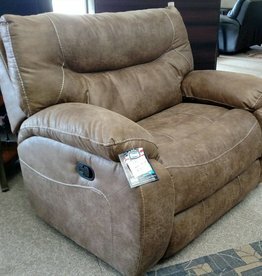 The Shiloh Granite cuddler-recliner is a chair 1/2 recliner. Breathable soft poly material. Modern stitching and overstuffed arms. 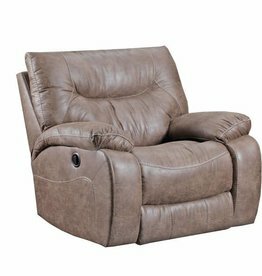 The Mid-Way sand rocker-recliner is a great mid-sized recliner featuring smooth rocking and full-recline functions. Traditional side level pull. 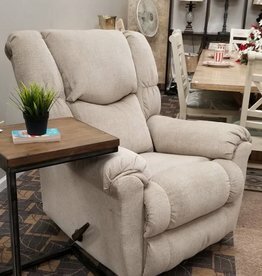 The Shiloh Granite rocker-recliner is made of soft, breathable poly material with overstuffed arms and modern stitching. Available in manual or power-recline. 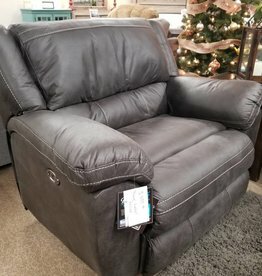 The Mid-Way charcoal rocker-recliner is a great mid-sized recliner featuring smooth rocking and full-recline functions. Traditional side level pull. 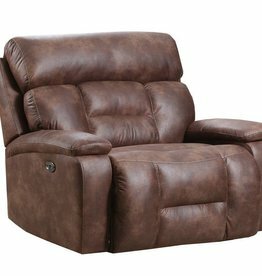 The Top Gun Saddle rocker-recliner is a great option for a smaller area. The Dorado Walnut cuddler-recliner features a rich brown poly fabric with off-set light stitching. Available in traditional or power recline.